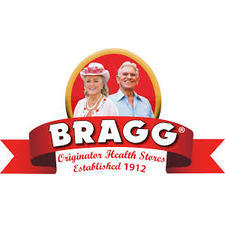 The Bragg family have been pioneering the way for health foods in America since 1912. When Paul Bragg was just 16, he had developed an exercise, breathing and eating lifestyle that enabled him to recover from TB and later go on to become an advisor to Olympic athletes. Together with his daughter, Patricia, he created the Bragg company, which now produces a number of Organic health foods and best-selling self-help books, inspiring the birth of countless other health food companies around the world. Here at Nourished Life, our favourite product is the Apple Cider Vinegar, a condiment that is easily incorporated into everyday life to unveil a huge number of health benefits. 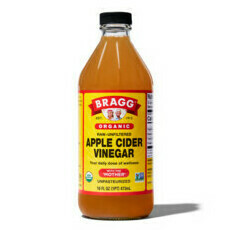 Top ways to use Apple Cider Vinegar!